What does the trade union network in Singapore look like? Most trade unions in the world function on the traditional collective representation model. Unionists bargain for workers to employers, end of story. 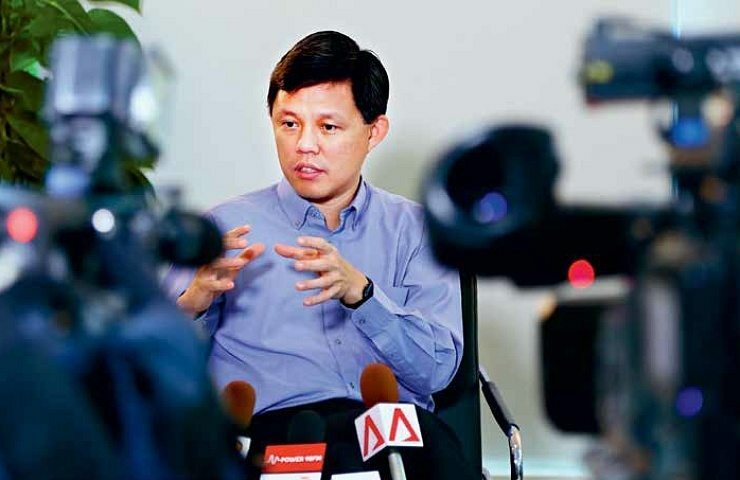 The Singapore model of trade unionism is moving in tandem with the changing needs of the workforce. This it is doing by growing its networks of affiliated unions and associations. It isn’t just the traditional worker that requires representation. With a large percentage of PMEs in Singapore, the Labour Movement had to have its way of engaging various groups and to develop ways of grappling with the workplace issues that they face. The Labour Movement is aligning professional guilds and associations ( uAssociates), SME bosses and HR personnel (uSME ) and the freelancers/self-employed (uFSE). The expansion of a suite of services to serve these groups will help in representing the variety of working people in the future. 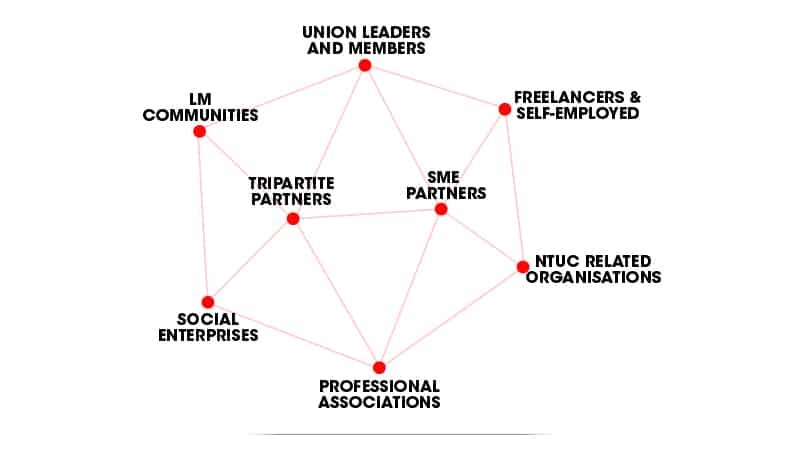 It’s a unique network no doubt and to my mind there isn’t any trade union movement in the world that seeks to represent such a wide scale of workers. Powering the idea behind this extensive framework is that connections beget connections – the more workers we get connected into the system, the stronger the representation will be. There are many ways to help the worker, it may not always need to be in collective bargaining or individual representation. When we preserve the ecosystem that employs the worker, we end up helping every little person in the system. When we help SMEs with their workplace issues, when we help bosses and the Human Resources people, they (together with other partners) can help the workers better. It is all about leveraging on each other’s capability and strength of the network. Singapore is growing. The corporate landscape looks very different. The texture of workers we have is also very different from when the original trade union movement was designed decades ago. If our trade unions remain the same, the one to lose out eventually will be the individual worker.